Industries such as power plants, petroleum processing facilities, natural gas, food and petrochemical plants use cooling towers for process heat removal. Cooling Tower Design – Cooling Tower Systems, Inc. There are numerous factors to be considered when designing a cooling tower system, not only with regard to the design of the tower itself but also with the building to which it is connected. During the engineering and design process, it is important to consider location and natural environmental effects, piping capabilities, electrical source and capacity, tonnage of the finished tower, seismic events and desired results of the cooling tower system. 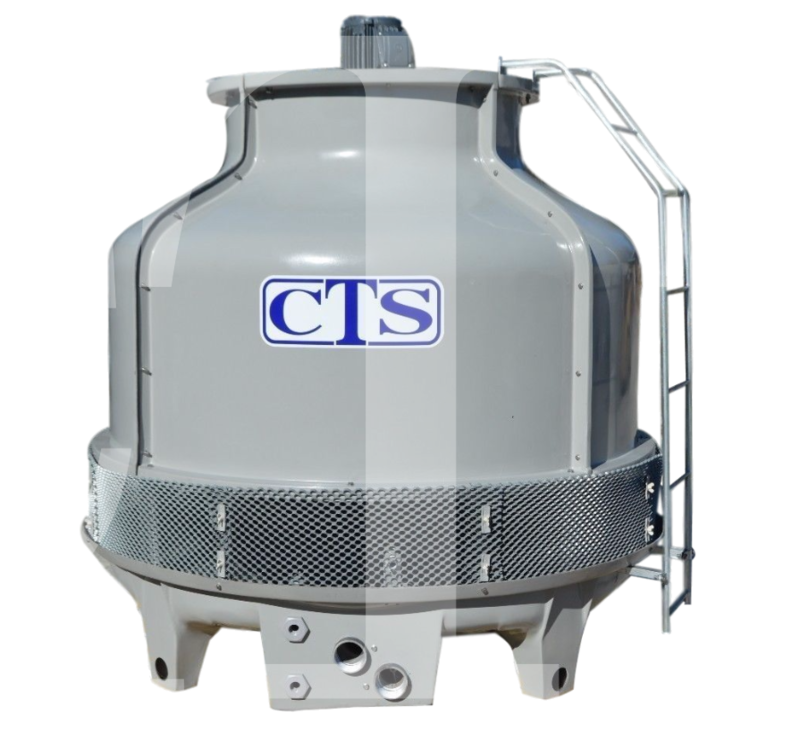 There are various types of cooling towers that are designed to be more suited to particular applications and purposes. Some of these include open loop towers, closed loop towers, evaporative cooling, and counter-flow and cross-flow systems. Water cooling towers tend to be more energy efficient than air cooling systems and that needs to be taken into consideration for design purposes. Depending on the resources available, in terms of space, cool water sources, electrical supply and materials, one of these types, or a combination would be most suitable for heat removal. Several construction materials can be used to form the structure of a cooling tower. Concrete, fiberglass, steel and wood are among the common materials used. Material choice may depend on a number of factors. If a tower system is to be placed on top of a building, a more lightweight material may be chosen for the construction, and the overall size of the system will be considerably smaller than some industrial cooling towers. Similarly, if a cooling system is going to be exposed to a number of environmental elements and changes, it is more likely to be constructed from a durable and heavyweight material in order to withstand damage. Pre-engineered cooling tower systems are available as some stock items are able to meet the basic needs and capacities of customers. 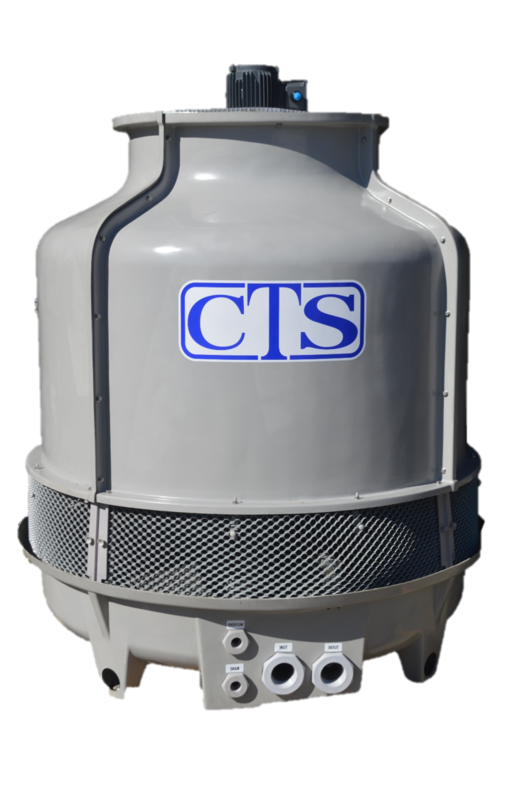 However, for more complicated cooling tower needs, custom-designed cooling towers are able to be manufactured for specific purposes. While smaller systems may be able to be manufactured in a facility and transported in one piece to their final location, other systems will have to be constructed onsite in conjunction with the existing framework of the building or structure. Cooling Tower Design Cooling tower design is an integral part of the overall design and layout of a processing plant or large building. Cost-effectiveness and energy and performance efficiency are all reliant on how well a particular cooling tower is suited to an application for heat removal.